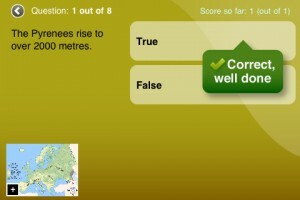 NEW app for KS2 in award-winning, Andrew Brodie Basics series for Times Tables. 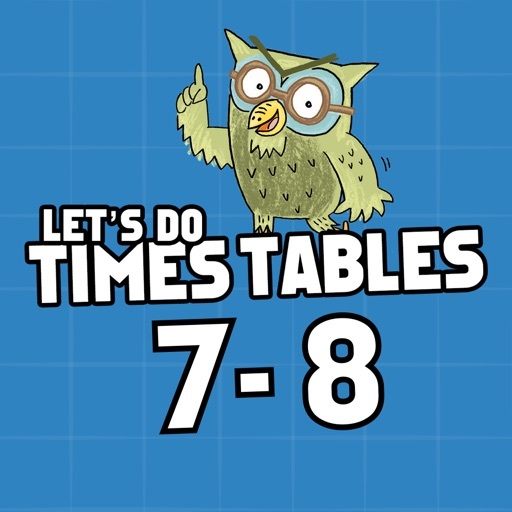 Specially created by ex-Head teacher Andrew Brodie, this easy-to-use app helps children practise their essential times tables in a fun and interactive way. Simple, clear, with audio support and endless new questions Let’s Do Times Tables will help consolidate learning, stretch children further and boost their confidence. Carefully matched to the National Curriculum, this clever app will help your child master their times tables by providing them with a range of activities to make sure the multiplication and division facts really stick! Children simply follow the three steps: LEARN the table, PRACTISE using it and then TEST their knowledge at the end. It’s easy-to-follow, clearly laid out, and the illustrated characters encourage and help along the way as children extend their learning and build confidence in using it. With clear audio, a recording feature and fun games to play, there are plenty of rewards and ways to help get children fluent in all the tables from 1-12.